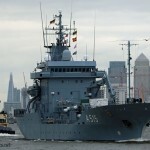 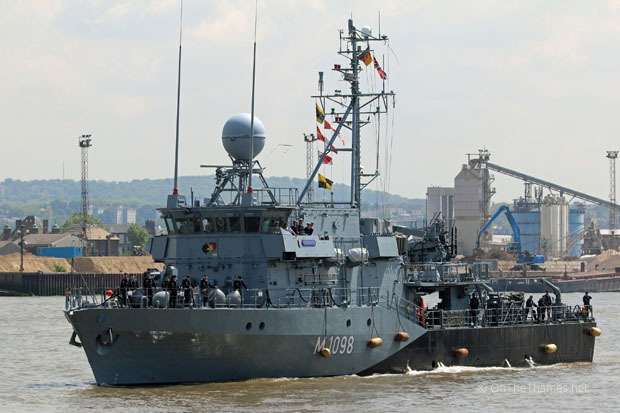 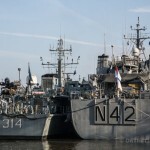 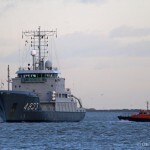 THREE vessels from the German navy arrived on the Thames this morning for a weekend long stay at West India Docks. 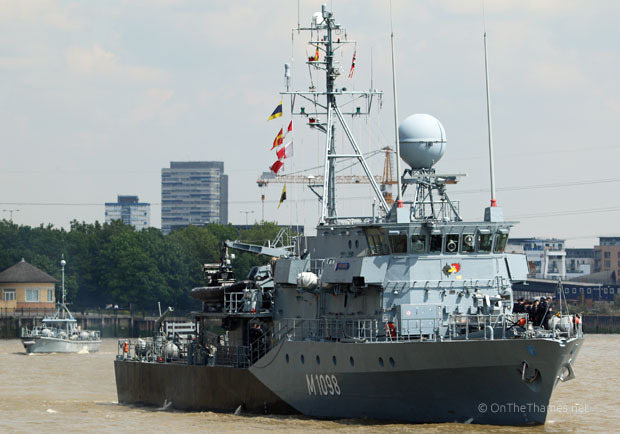 The visiting trio is comprised of FGS Siegburg (pictured above on her 2014 visit), FGS Pegnitz and FGS Main. 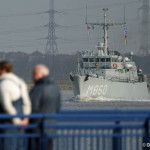 Members of the public can visit the two minesweepers and auxiliary support vessel on Saturday 16th April, 2pm - 4pm. 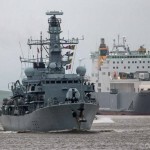 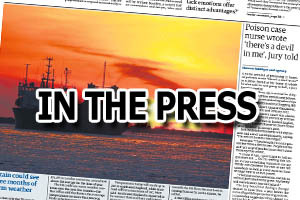 The task group is currently on the first week of a squadron exercise focusing on seamanship, as well as damage control and communications, followed by mine countermeasure exercises. 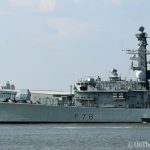 All three ships will leave London on Monday 18th April before turning to their home ports on 22nd April.